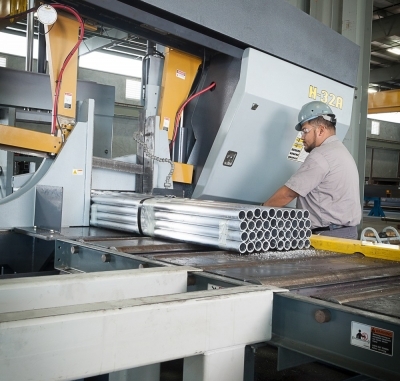 Steel Fabrication & Plasma Cutting | Steel Supply, L.P.
Steel Supply strives to be a one-stop shopping experience for all of your steel needs. 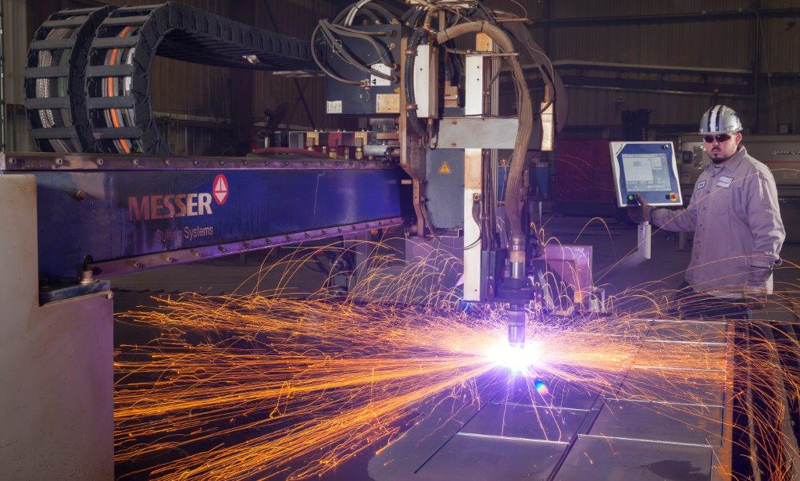 In doing so we provide state of the art services such as shearing, sawing and plasma cutting. Equipment such as Messer plasma tables featuring Hypertherm power supplies, Hyd-Mech automatic saws, and Accushear shears are featured at both our locations. Get the steel you need, when you need it in the size/shape/length you need it.